All of us love to indulge in fashion, don’t we? Choosing a particular style statement and making ourselves look magnificent has always been a priority for generations. When we talk about fashion, one cannot neglect the contribution and dedication that women have given to this field. Women have been striving in the area of fashion for decades now and therefore as a fashion enthusiast, you must know about such female personalities who changed the fashion forever. In this article, we will be discussing the top woman designers who are still actively contributing to this field and have brought massive impact on it in the past. Jeanne Lanvin - considered as one of the earliest and successful female fashion entrepreneurs, Jeanne was the owner of a milliner during the late 1800s. Her contribution to fashion world has been in the field of producing fantastic quality dresses for children especially little girls. 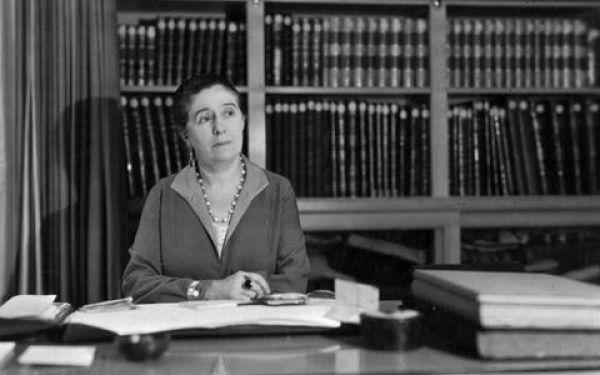 By the 1920s, her business became expanded to all sorts, and her contribution to different areas of fashion is still remembered. Well, fashion has been there for a long time, right? 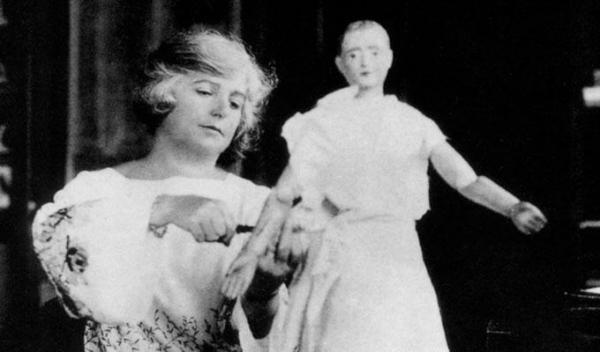 Madeleine Vionnet - Madeleine is often remembered as “architect among dressmakers” because of her sculptural approach to fashion. Have you seen her dresses and gowns? They would resemble the classic Greek style of the way with long draping ends and beautiful flow of the material. These were made of the top quality materials and would look splendid on any women who wore it. Her fashion company has been one of the most essential and favorite fashion houses during the 1920s. 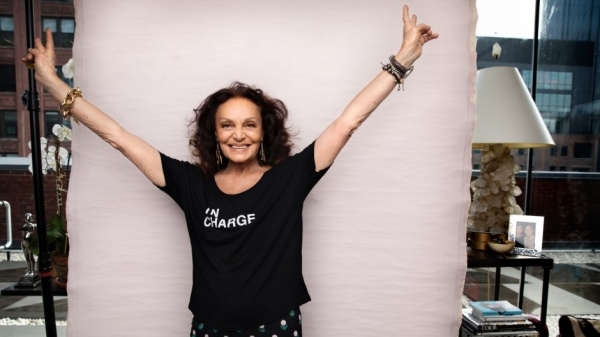 Diane Von Furstenberg - Furstenberg’s most significant and revolutionary contribution to the field of fashion has been the knitted jersey wrap dresses. When released in 1974, the dresses received enormous popularity among the international fashion enthusiasts who were in awe with the comfort and looks of the amazingly knitted dress. 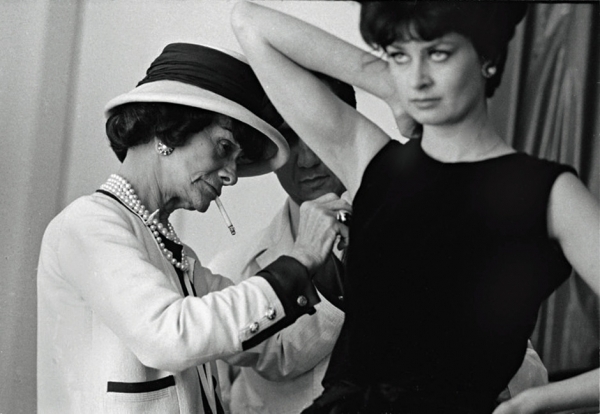 Did you know that her contemporary success is often related to that of Coco Chanel’s contribution? And since then she has been a massive global brand herself from the 1970s. Coco Chanel - probably one of the most successful and versatile female fashion entrepreneurs who have ever worked in the industry is Coco Chanel. Haven't you heard of her? Then, it is essential that you know that the Little Black Dress which you wear to a prom night or a romantic date, was invented by Coco herself. The tweed jacket and cocktail necklace are some of her other everlasting fashion inventions which took the world by storm. She was also the first fashion designer who created boxers and shorts for women, providing them with the essential comfort they always looked for. Pretty interesting to know the faces behind those glittery dresses right? So here are some of the most important fashion designers and inventors who changed the fashion world forever. Maybe you will be able to thank them now for making you look beautiful and for providing comfort!